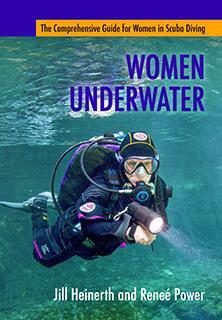 Jill Heinerth recently published "Women Underwater" The Comprehensive Guide for Women in Scuba Diving. Jill is a remarkable explorer and diver leading the way for women through her adventures around the world above and below the surface. I recommend this book, co-authored by Renee Power to all divers. 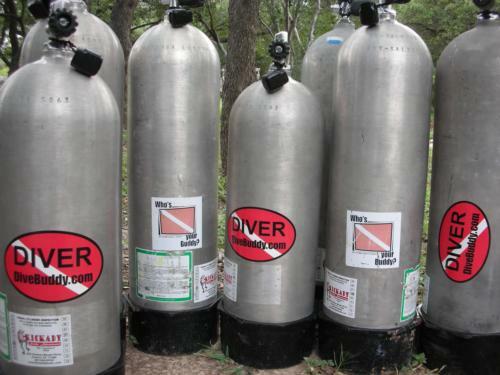 It is an excellent resource; helping women gain insights into recreational, technical and professional diving, and helping male instructors and dive buddies better understand the unique aspects of diving with women. 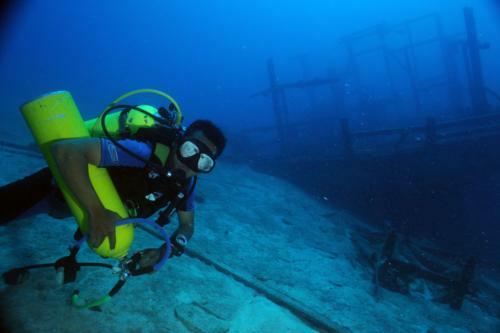 Thank you Jill for the opportunity to share my passion for the health and fitness of divers as a guest blog at INTOTHEPLANET.COM. More people have walked on the moon, than have been to some of the places that Jill’s exploration has taken her right here on the earth. From the most dangerous technical dives deep inside underwater caves, to searching for never before seen ecosystems inside giant Antarctic icebergs, to the lawless desert border area between Egypt and Libya while a civil war raged around her, Jill’s curiosity and passion about our watery planet is the driving force in her life. In recognition of her lifetime achievement, Jill was awarded the inaugural Sir Christopher Ondaatje Medal for Exploration. Established by the Royal Canadian Geographical Society in 2013, the medal recognizes singular achievements and the pursuit of excellence by an outstanding Canadian explorer.